The Frederick County Chamber of Commerce: connecting, promoting and supporting businesses in Frederick County for over 100 years! Committees are a great way to take your involvement to the next level and broaden your network of contacts all while learning about issues that impact your business and your community. Being seen as a credible expert in your chosen field can do wonders for your business and brand. 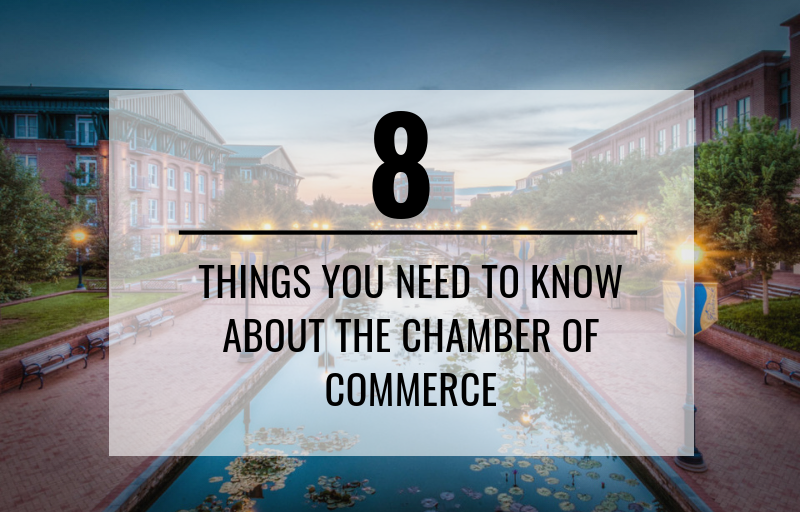 The Chamber has multiple outlets for our members to share knowledge and experiences with their peers. The Chamber offers a variety of sponsorship opportunities and levels that will allow your company to increase your visibility and involvement in the business community. As a member of the business community in Frederick, we want you to know exactly what we, as the Frederick County Chamber of Commerce, stand for. We want you to understand our role in the business community, what we do for businesses in the county, and how you can best benefit from being a member of our wonderful organization.